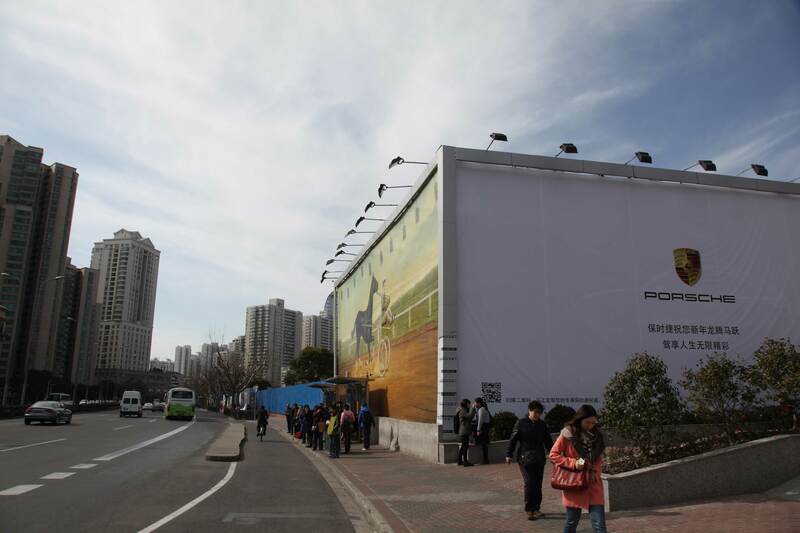 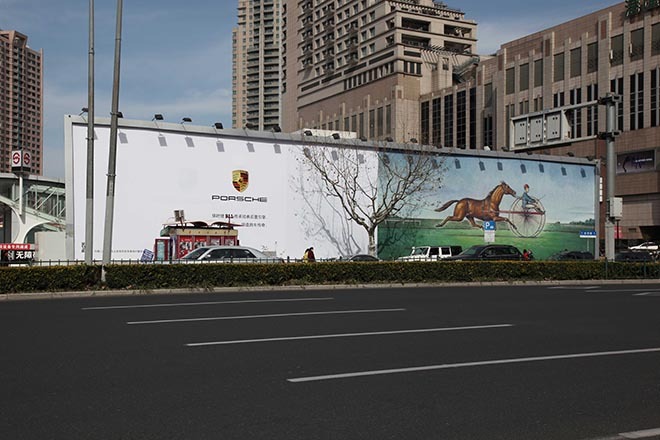 Porsche (China) Motors Ltd and Fred & Farid Shanghai Rear have received further recognition with Gold and Silver at the Epica Awards, for their 911 Rear Horsepower magazine advertising campaign. 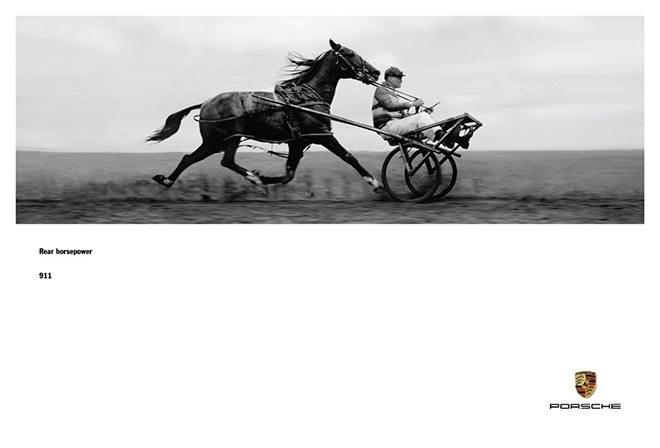 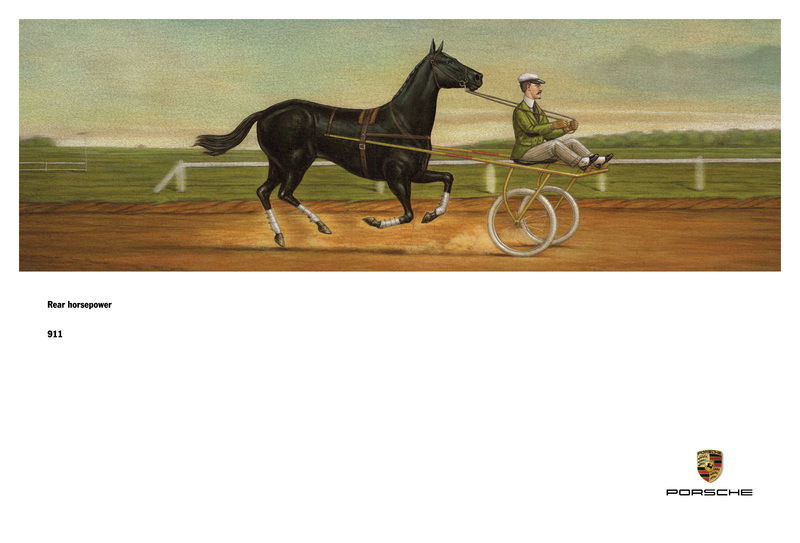 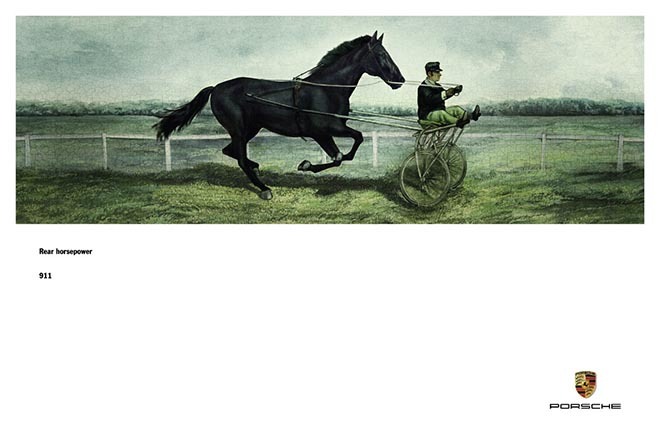 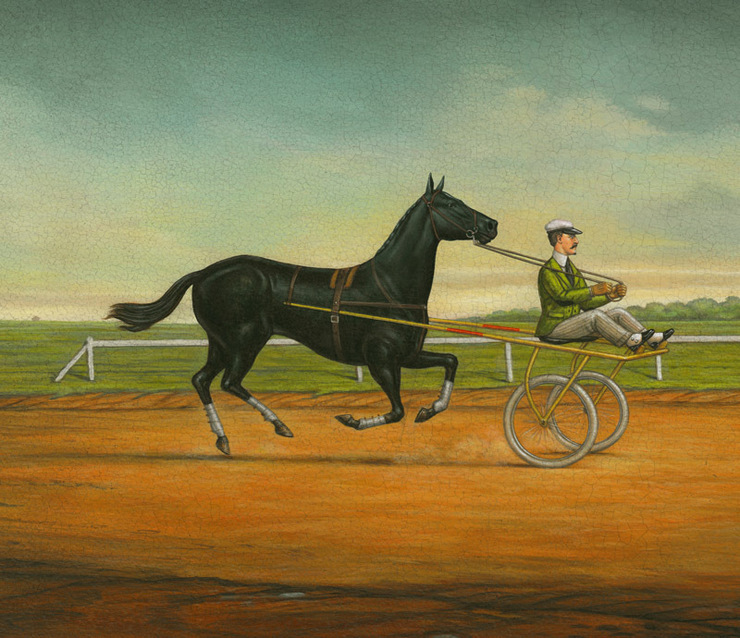 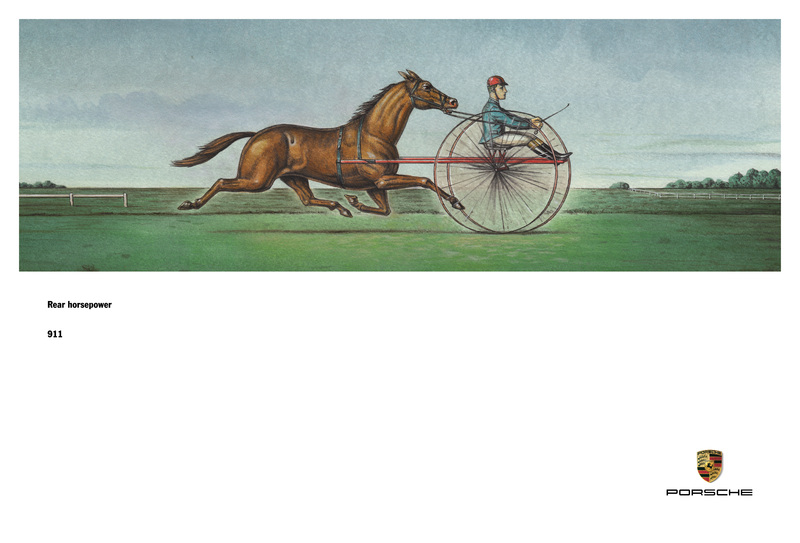 The sulky, the horse drawn vehicle used in harness racing, is presented back to front in four print and outdoor ads. The campaign was launched ahead of the 2014 Chinese New Year, anticipating the Chinese Year of the Horse. 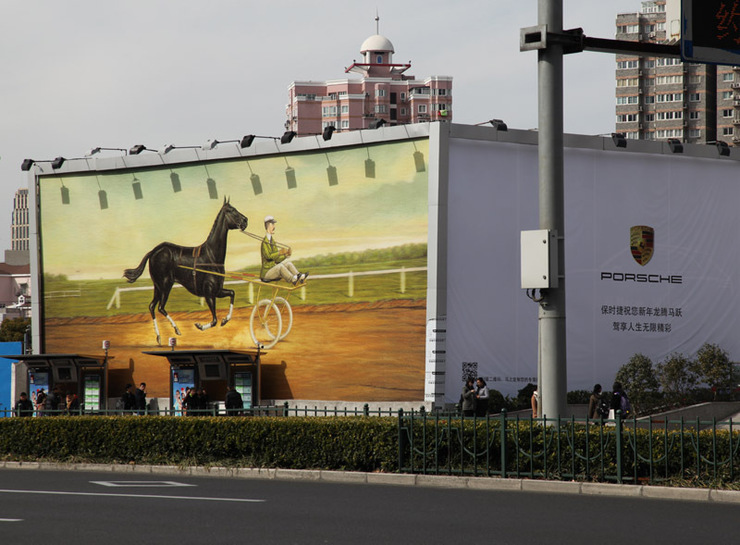 The Porsche 911 Rear Horsepower campaign was developed at Fred & Farid Shanghai by creative directors Fred & Farid and Feng Huang, creative director, art director & copywriter Laurent Leccia, agency producers Joanne Zhou and Terry Jin, illustrators Marc Burckhardt and Asaphz, retouching studio Happy Finish, account supervisors Gregoire Chalopin, Vivian Wang, Kylie Wang, working with Porsche marketing team Deesch Papke, Carsten Balmes and Estella Yang.